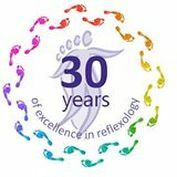 The World Reflexology Week to inform people about reflexology and its treatments to improve wellness and to integrate medical treatments. In this occasion, free treatments for pregnant women and children. A study is in progress to value and measure the effects of reflexology on stress and anxiety, starting from everyday situations: students, family anxiety, pregnant women, etc.